Our range of specialist Tilt Trays can carry the largest of loads with ease. From 20ft Shipping Containers, Heavy Machinery, Heavy Vehicles, Heavy Equipment, Pallets, Bundled Cargo, Oversize Items, Steel Products, Cars, Trailers, Boats, and any type of vehicle recovery. Our late model, reliable Tilt Trays can be used to relocate demountables as well as much more. They are also ideal quick float for forklifts, backhoes, excavators and other variety of earthmoving equipment and machinery. All Tilt Trays can come fully mine spec’d and delivered to site as required. 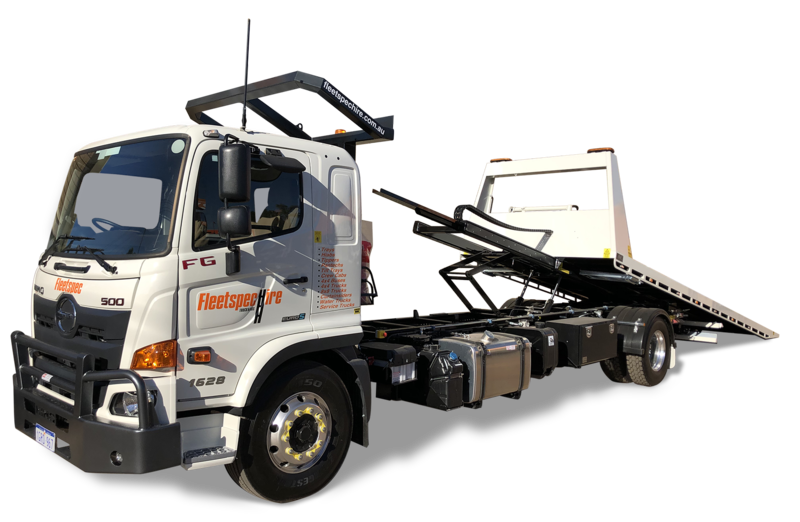 Our Tilt Tray Trucks are perfect for both commercial and residential use and are available in Perth and surrounds for short term and long term hire and regional WA for long term hire.